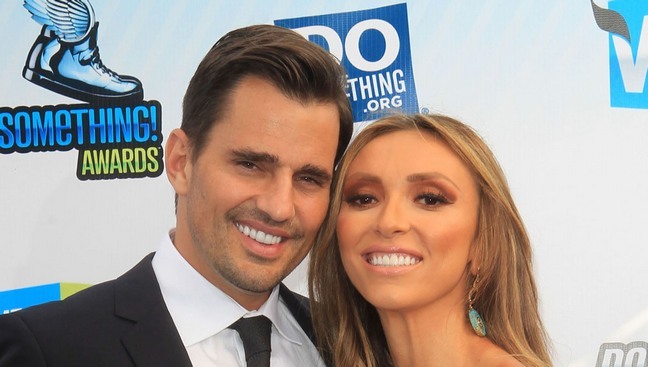 Bill and Giuliana Rancic are counting down the days until their baby boy arrives. Giuliana and Bill have been eager to become parents and chonicled their often painful journey on their E! reality series.